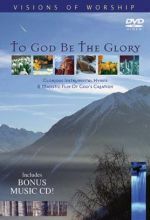 Experience the matchless beauty of Ireland as this musical journey reveals the majesty of our Creator. 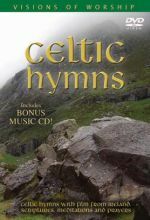 This delightful film from Ireland is accompanied by instrumental Celtic Hymns, meditations and prayers. 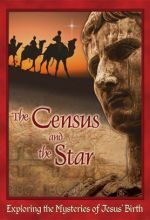 Exploring the Mysteries of Jesus' birth in this captivating look at the first Christmas. One night I dreamed a dream. I was walking along the beach with my Lord... The beautiful words of this poem have inspired many over the years. Here is a selection of songs that reflect the heart of the timeless poem. 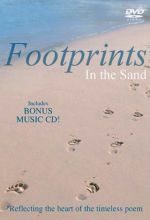 They are songs that will comfort, restore peace, and inspire hope. Running Time: 54 or 38 min. 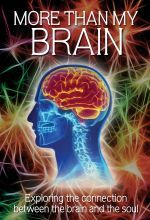 This documentary takes you on an interdisciplinary journey with neuroscientists, philosophers, and theologians. 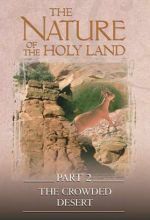 This video examines the effect of human occupation with its resident inhabitants in the Holy Land's deserts. 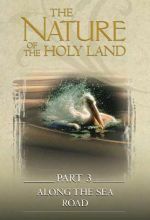 This films explores the Mediterranean coast and the northern forest of the Holy Land. 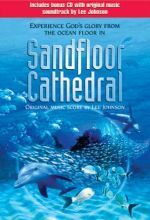 Sandfloor Cathedral brings together profoundly beautiful modern symphonic music and breathtaking oceanic images. 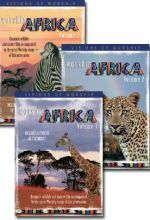 This powerful and unique combination helps to create a very real "wellness journey" whose destination is natural relaxation and spiritual fulfillment. 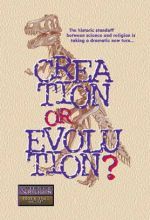 Scientology: The Science of Truth or the Art of Deception? 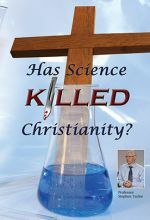 To some, Scientology is a bona fide religion based upon rigorous research and its doctrines are akin to universal scientific laws. 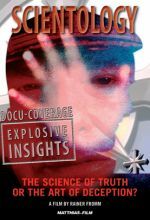 But to others, including some former members, Scientology is a cult whose so-called doctrines are nothing more than ridiculous science-fiction stories invented by founder, L. Ron Hubbard. What is the truth about Scientology? 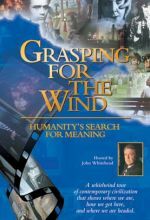 Find out in this compelling documentary that takes you inside the walls of this controversial organization. 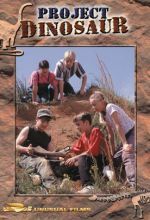 ﻿Jesus told simple stories so everyone who heard them would understand the message. 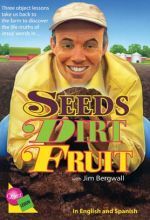 Host Jim Bergwall takes the seeds of these stories, digs into them and illustrates with hands-on teaching how "good fruit doesn't just happen." 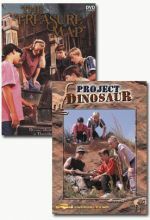 Three segments. Experience the wonders of Christmas more fully. From the Annunciation in Nazareth to the Nativity in Bethlehem, the story is full of insight and joy. 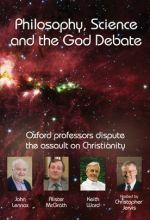 The film includes ancient traditions, biblical sites and ancient chants. 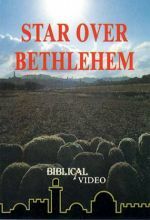 Filmed on the actual locations in the Holy Land, this is the complete Christmas story. 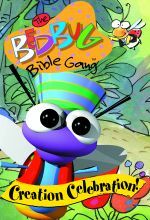 The Animated Bible Series, currently in production, is the world’s first visual narrative of the entire Bible from creation and the fall to the kings and prophets, to the coming of the Christ and His final Revelation. 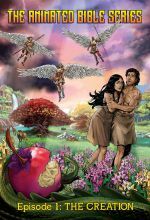 This unique graphic-novel style depiction of the Bible will capture the imagination of new generations as God’s redemptive story unfolds in vivid visual language. 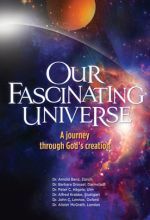 Episode 1: The Creation brings to life Genesis chapter 1-3. 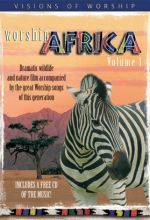 From rolling landscapes, through flower garden and forest, to snow capped mountains and sun swept plains, this VISIONS OF WORSHIP DVD shows us the Glory of God all around. 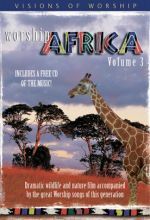 Here is breathtaking film accompanied by beautiful instrumental arrangements of best loved hymns. 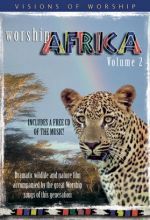 Experience the vastness, variety and vibrancy of Africa with dramatic wildlife and nature film accompanied by the great Worship songs of this generation.